At last “A Little Vintage” is up and running. Some of you my know me as Tracey Lee Textiles, but I had so much more I wanted to create, so A Little Vintage was born. 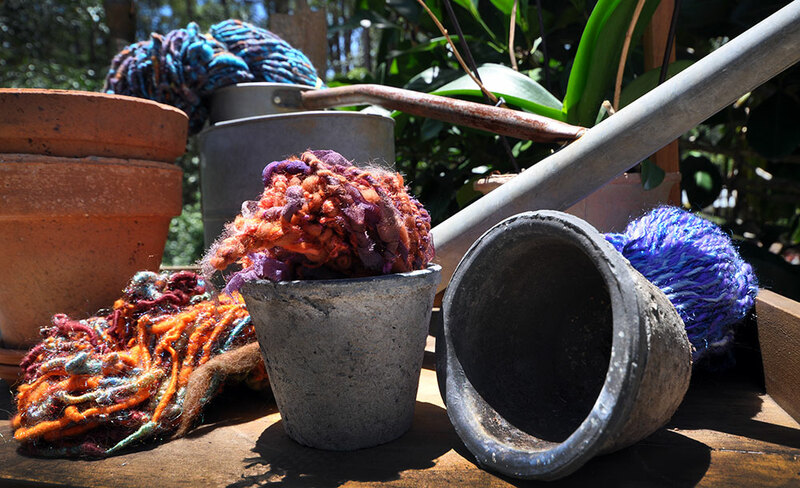 I still have my creative one off hand spun wools, I could never give up spinning:). 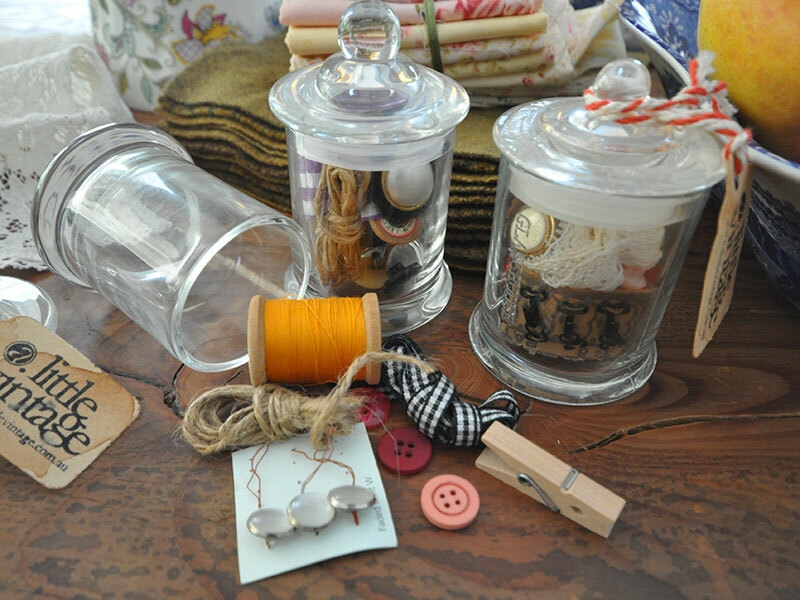 Now you will also find beautifully hand crafted Journals, little jars full of vintage sewing memorabilia, folded vintage books and hand made gift tags, all with an old charm feel. Each piece is individually crafted waiting for you to add your creative flare. You will find great one of a kind gifts for that someone special or to just treat yourself. So please, pop into “A Little Vintage” online and let your creative juices begin to flow.